With the re-opening of Ayer Rajah Community Centre, we also see a few food establishments moving into the venue. One such tenant is Tenderbest. 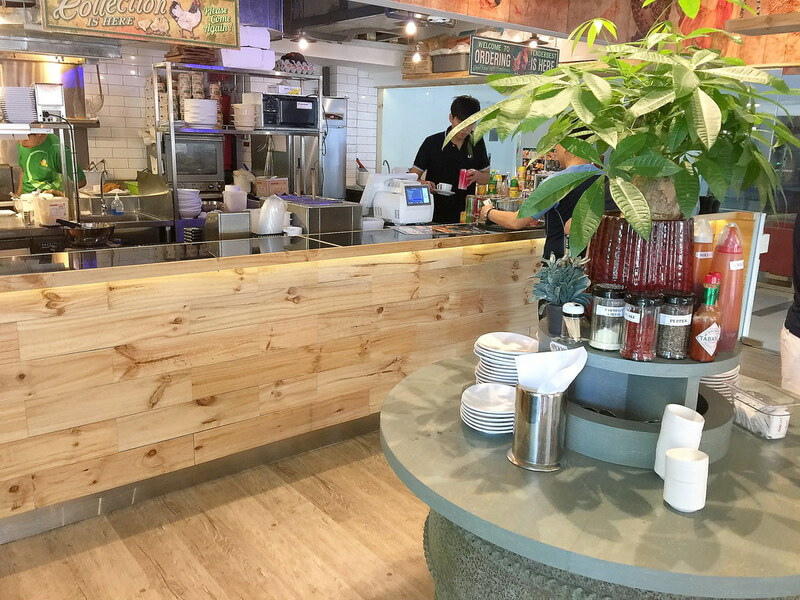 Unlike their parent group Tenderfresh or better known to many as 可爱鸡, Tenderbest offers a variety of western fare and beverages on top of the sign fried and bbq chicken. I ordered the Bandung with Grass Jelly ($4.50) which I thought is rather interesting. 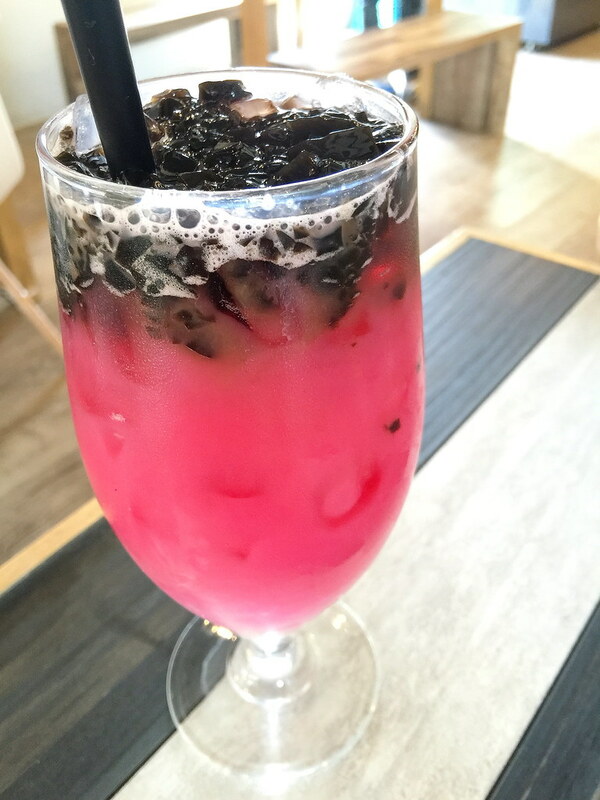 This is a like a fusion of our Malay and Chinese culture, adding grass jelly into the bandung drink. A sweet and refreshing drink to kick start the lunch. Besides their fried chicken and bbq chicken, Tenderbest offers a variety of western fare such as pasta and steak. After browsing through the extensive menu, I decided to give the local flavour inspired Laksa Prawn Spaghetti ($8.50) a try. It turned out pretty decent with its modernized interpretation and we still can taste elements of the laksa flavour. I like the fact that it is very saucy. 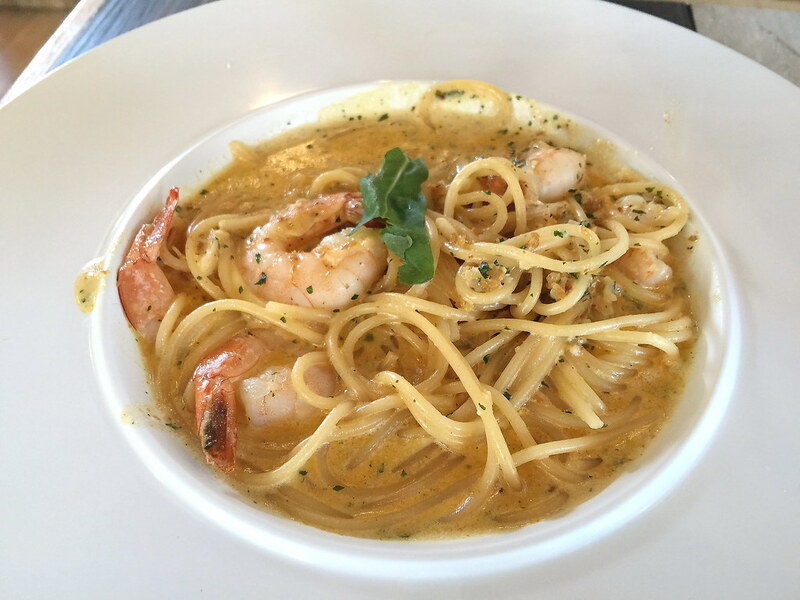 It felt like we are having a bowl of laksa, slurping the pasta that is well coated with the sauce. I could not visit Tenderbest without trying their chicken. 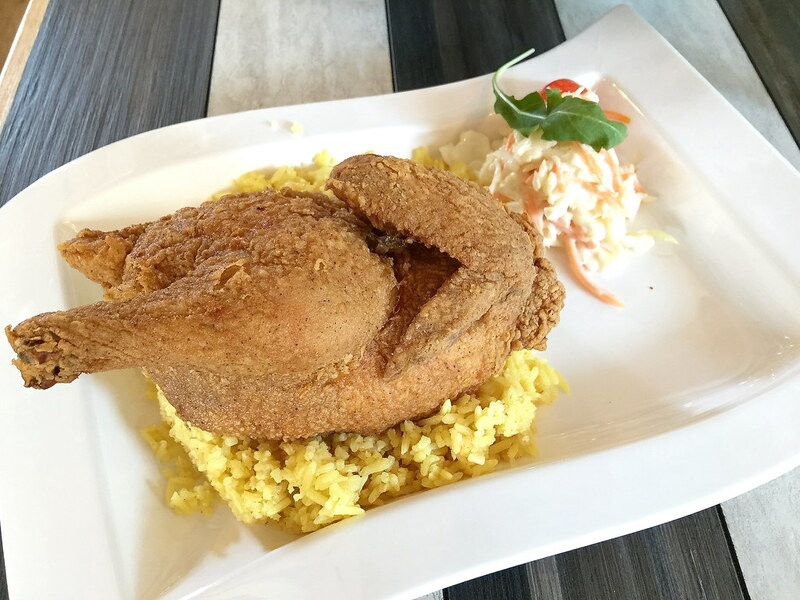 I decided to go for the Crispy Fried Half Spring Chicken Rice. The huge portion is really value for money and it is only $7.90. It even comes with buttered rice and coleslaw. 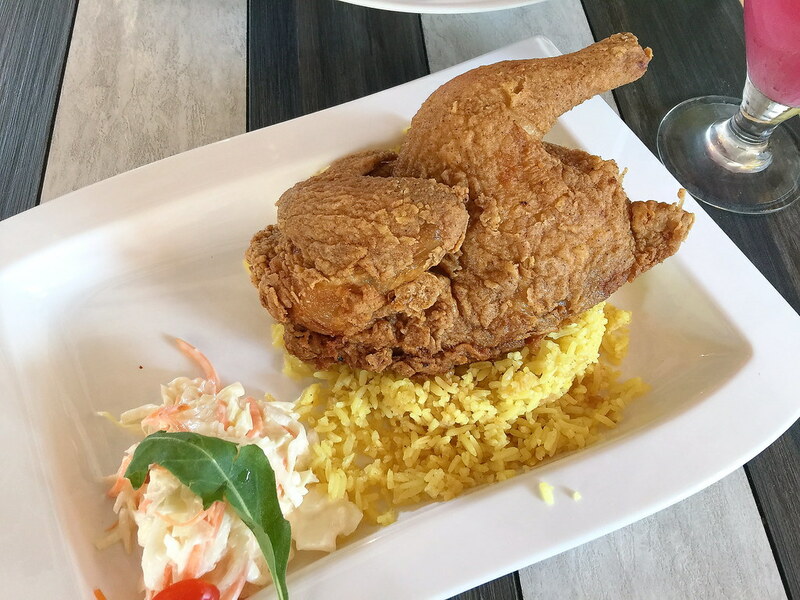 The restaurant never fails me with is well marinated and flavoured crispy skin while the interior is still tender and juicy. Tenderfresh is like my childhood and it is glad to see the home grown brand expanding its business in recent years with up to 9 different brands under the group now. They have continued to provide consistency and quality food, spreading their brands to every corner of the island. With Tenderbest they have gone a bit up market providing a more comfortable and cozy bistro like environment for diners which is also more family friendly. In addition, they have kept the price quite affordable and it is halal.